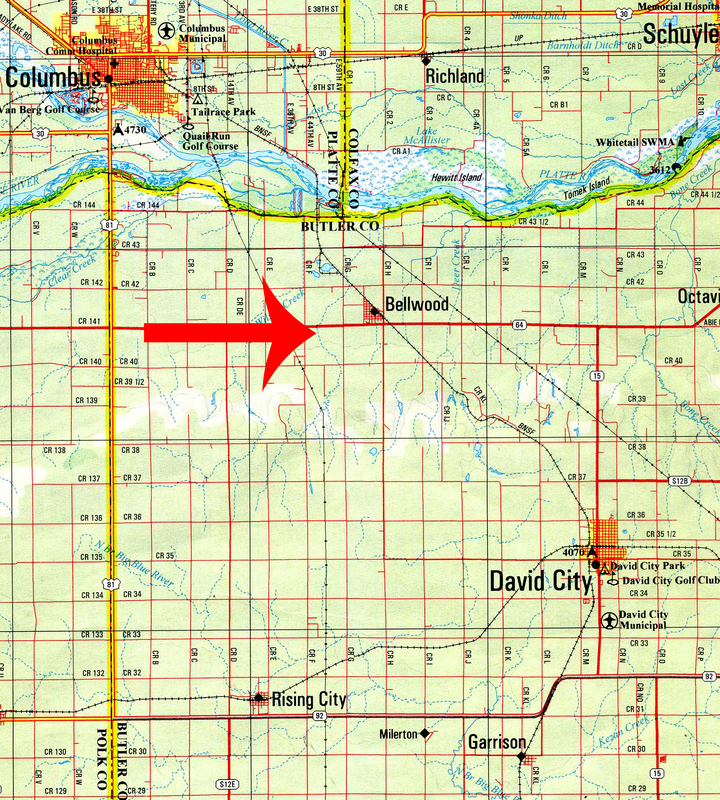 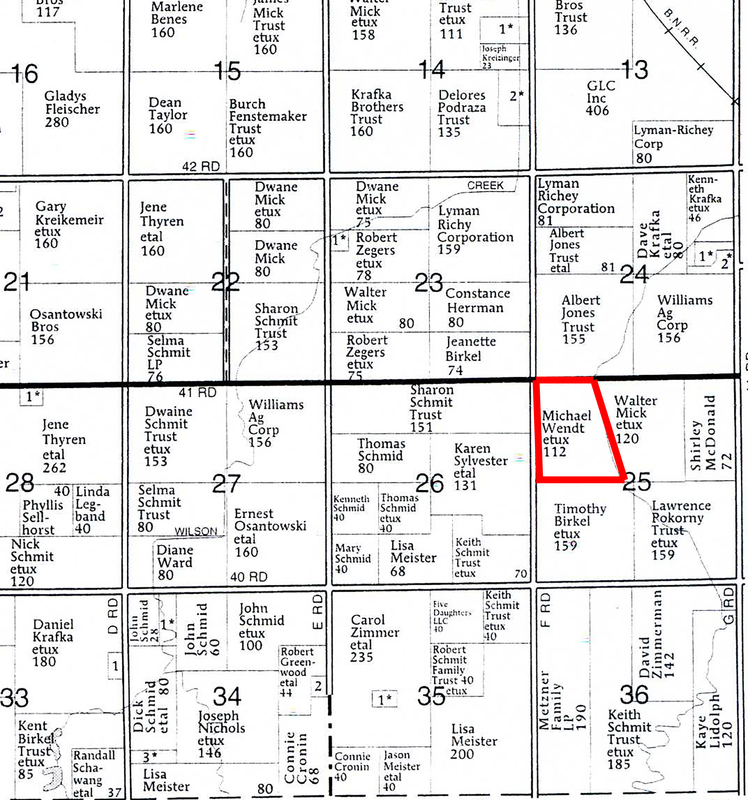 Land Location: From Bellwood, Nebraska go 2 miles West on Hwy 64. 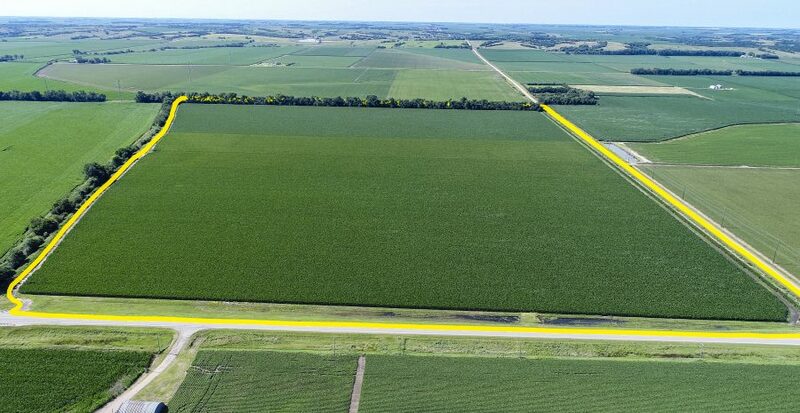 Farm will be on the South side of the road. 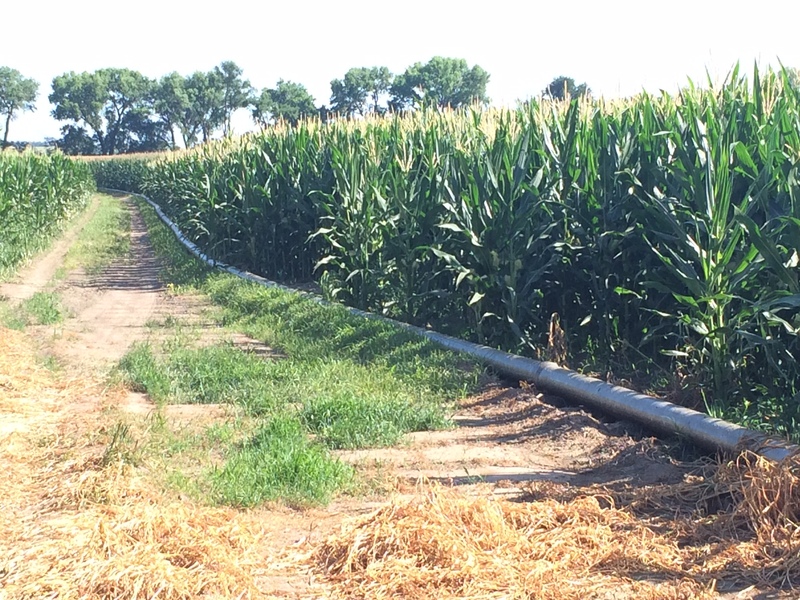 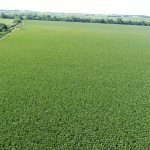 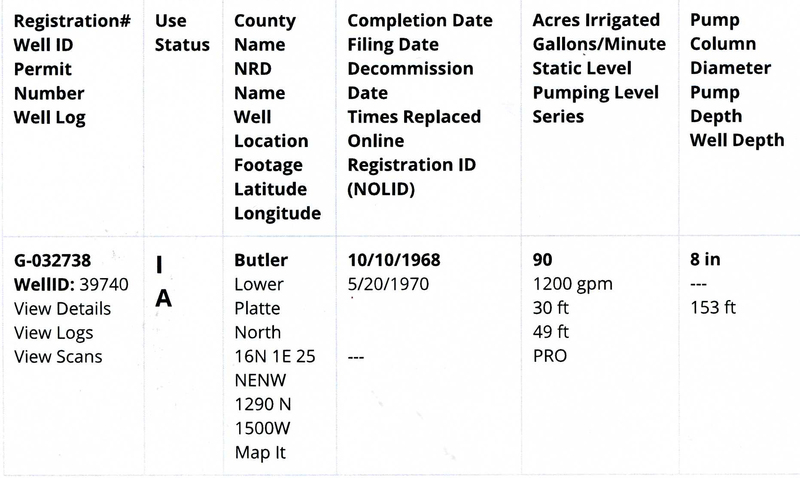 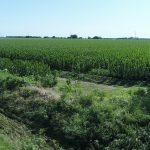 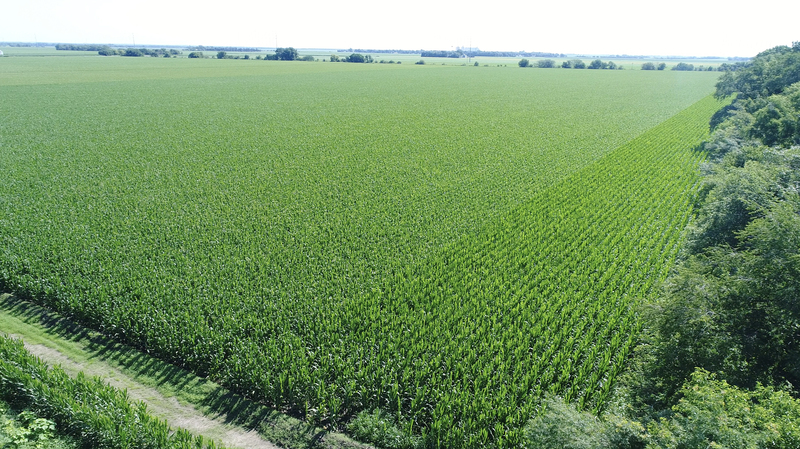 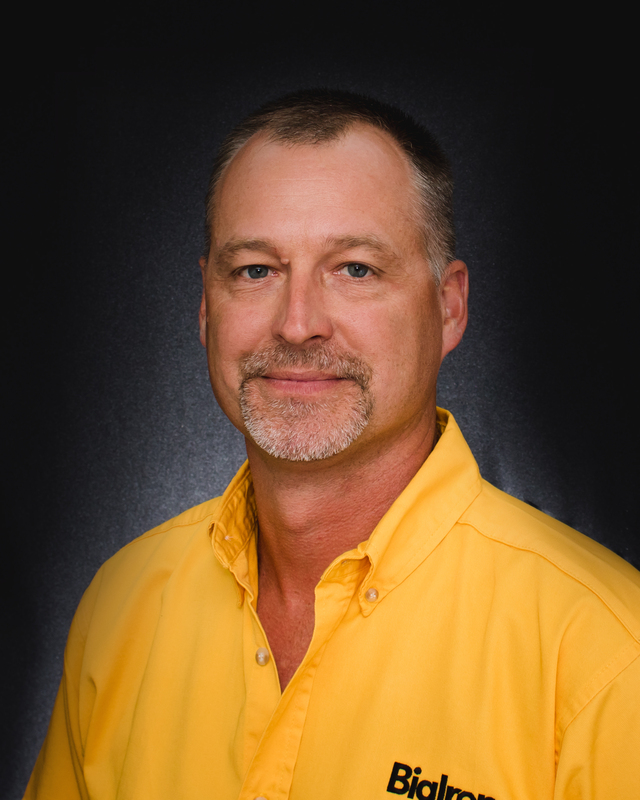 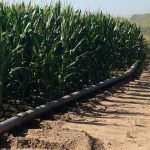 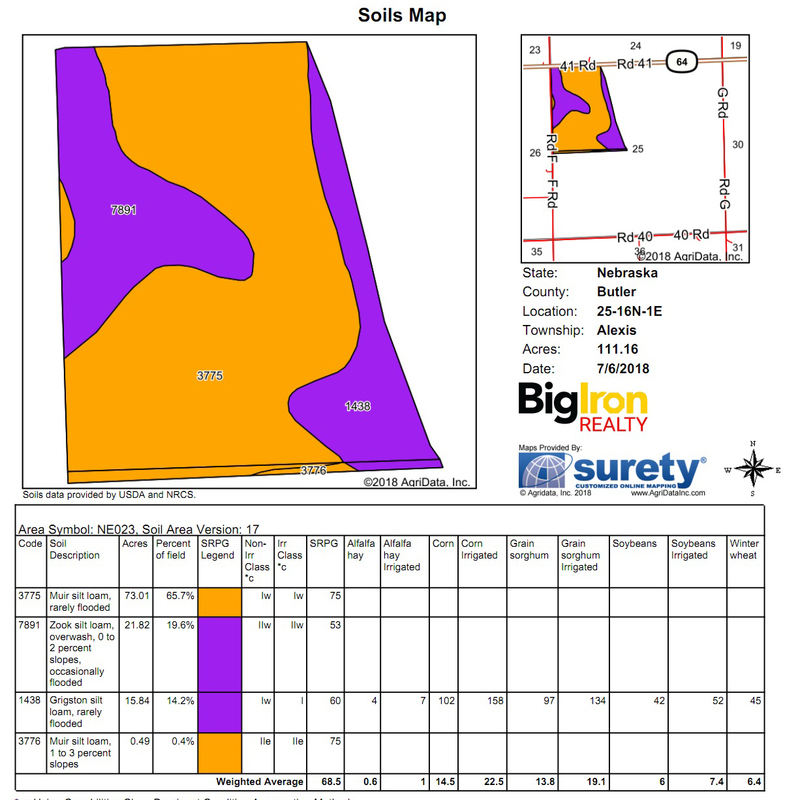 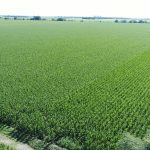 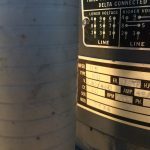 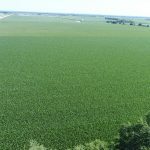 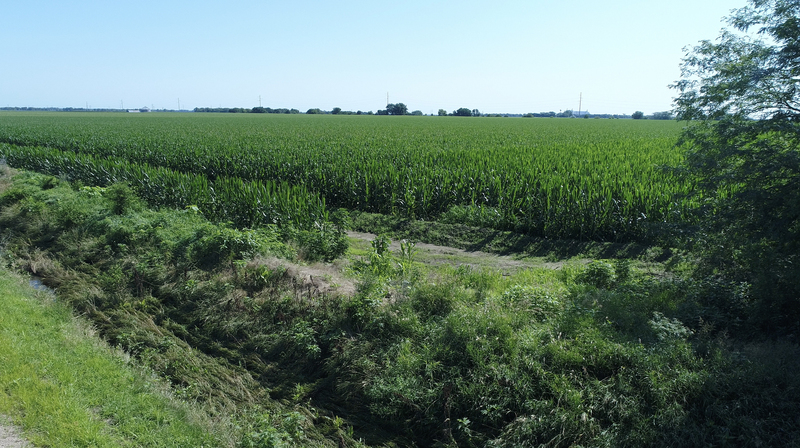 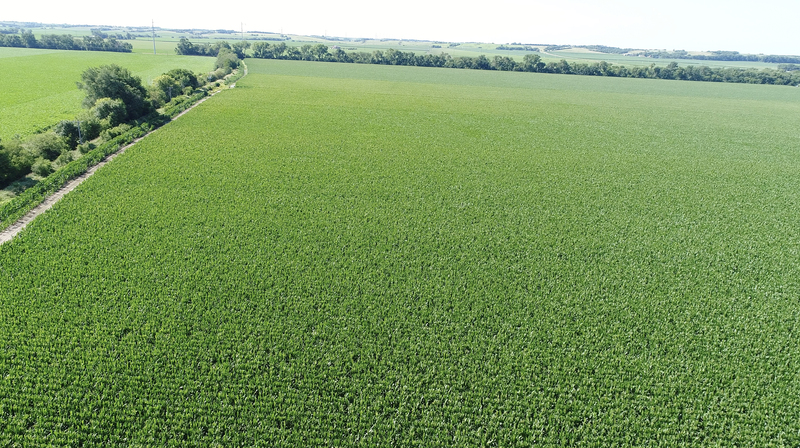 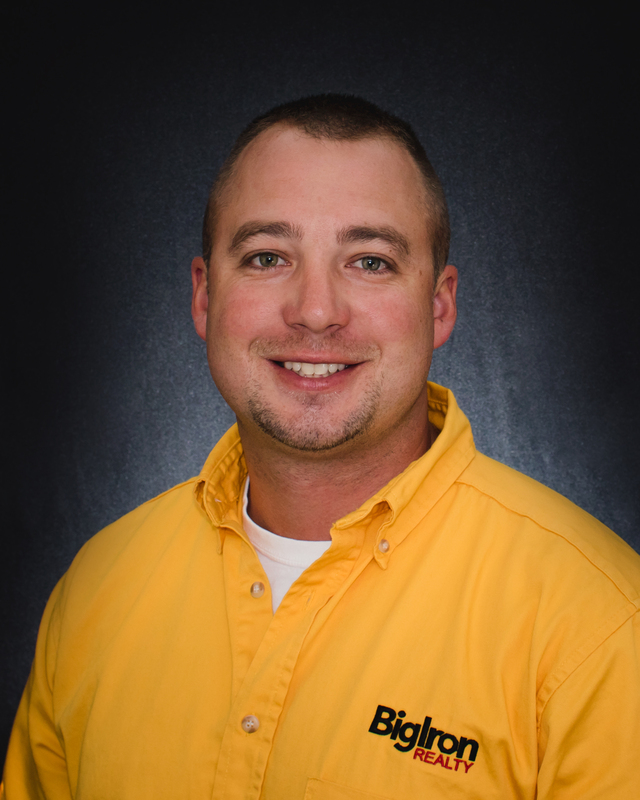 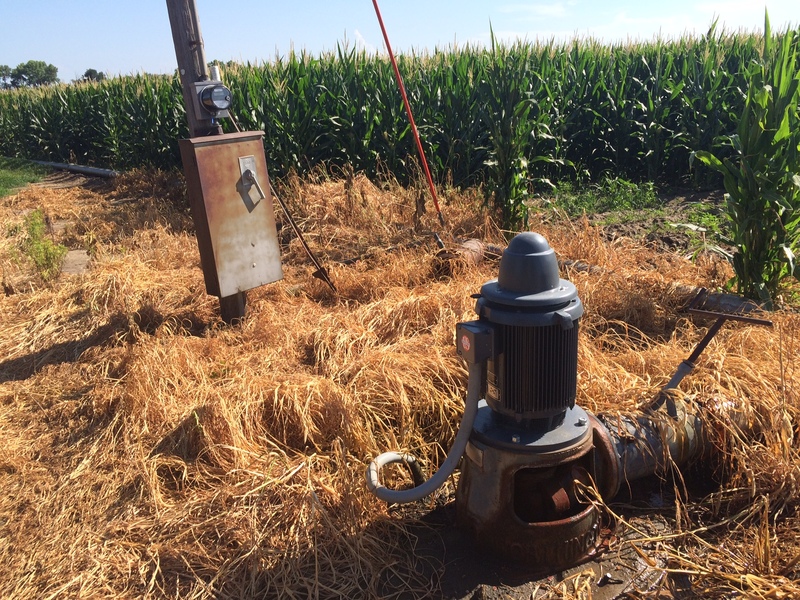 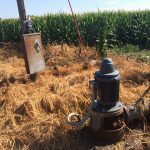 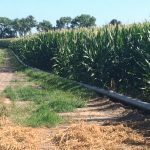 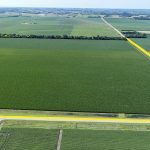 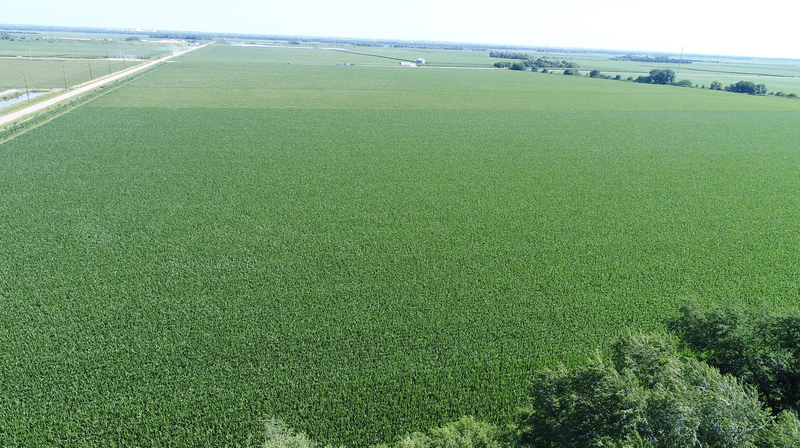 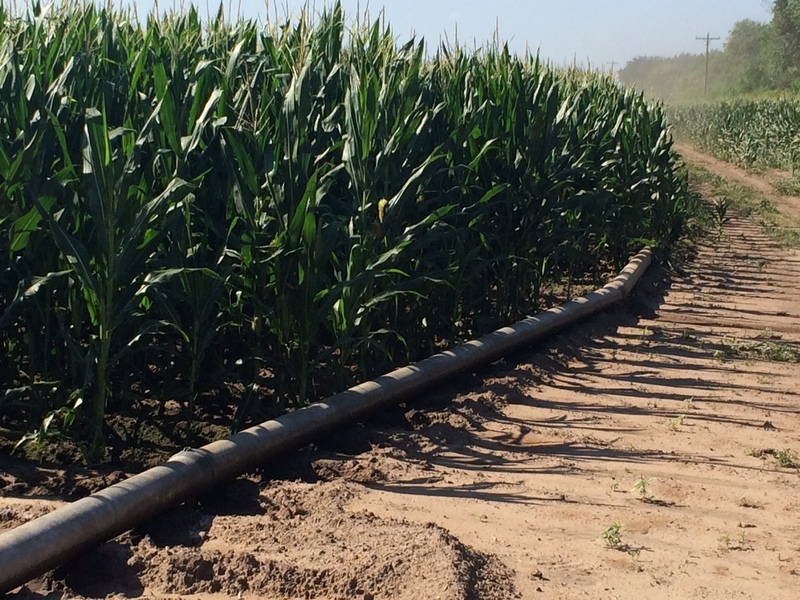 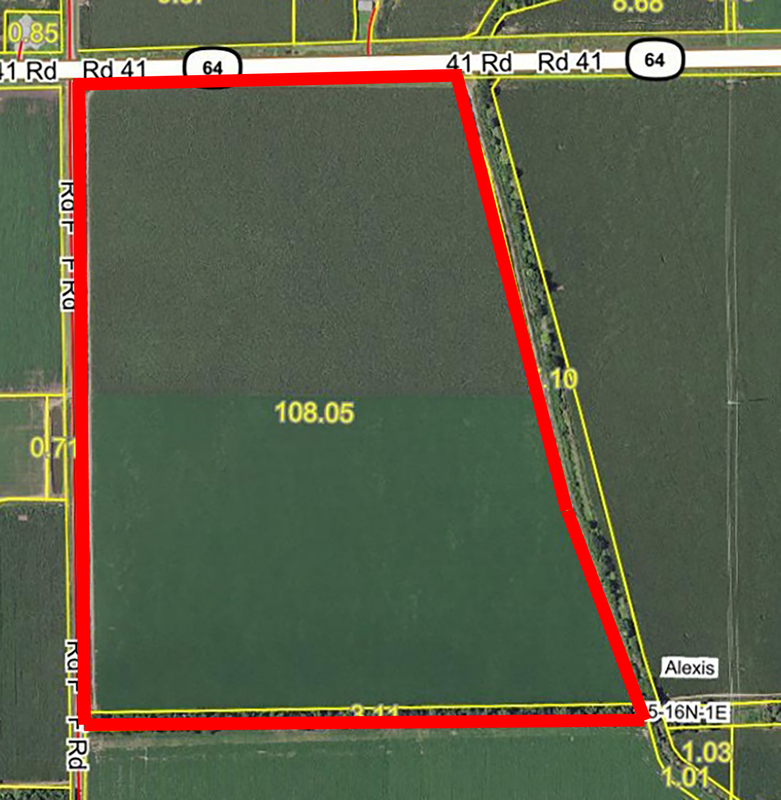 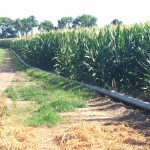 General Description: Here’s your opportunity to purchase a very productive gravity irrigated farm close to Bellwood, NE. 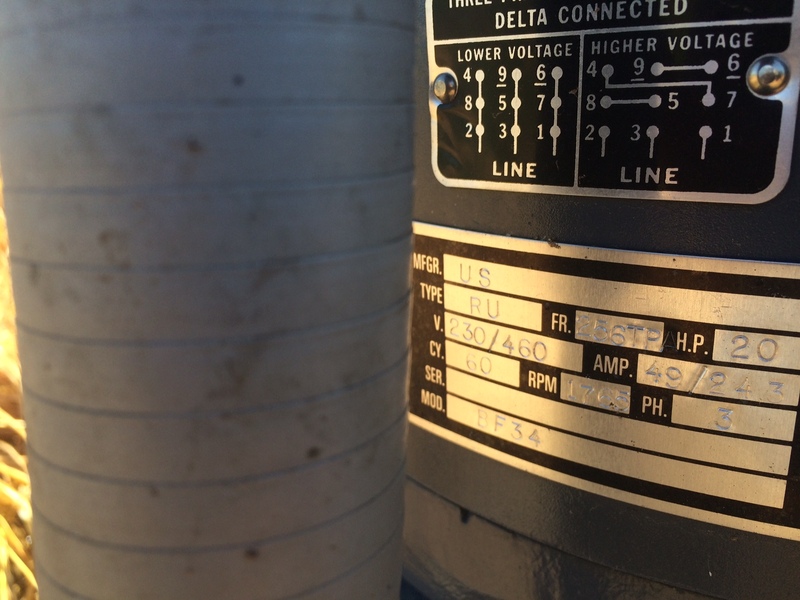 This is a nice one and won’t last long!